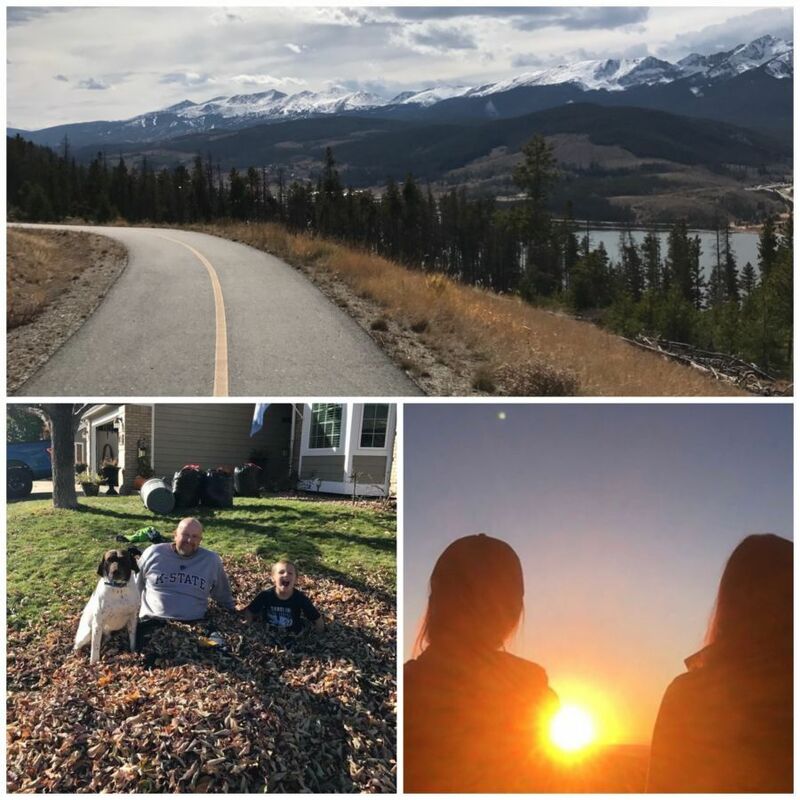 Fall is in the air, so that means long drives in the Rocky Mountains, morning sunrises at Red Rocks Amphitheater, and raking leaves with the family (by raking, we mean "playing in"). The PeerSource team works hard in the office, but we also make it a priority to relax and enjoy our time off. Here are some photos from our "out of the office" adventures.